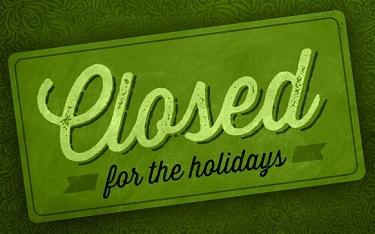 With the Holidays upon us and vacation time as well, this blog is closed for the holidays. Rest assured, I will return in January. ← Return to Involuntary Institutionalization? Happy Holidays. Look forward to reading more of your work in 2015. Happy New Year!